1. Newest Must Have Beauty / Party Accessory! 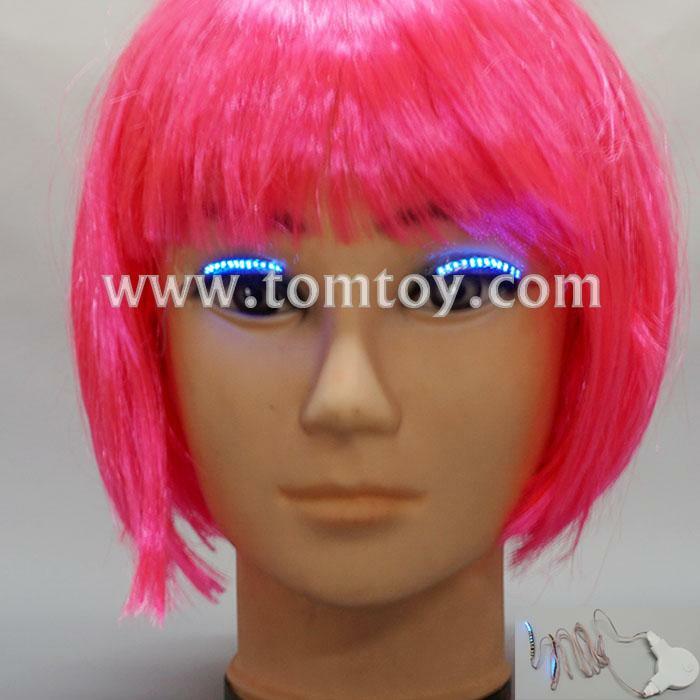 Waterproof LED Flashing Eyelashes. 2. Men and women common, will be glowing eyelid paste, night riding a button battery to keep glare eyelashes continue to use about four hours. 3. 12 Luminous Interactive Modes gives you bursting various styles making you the life of the party! Show a variety of colors: pink, red, blue, light blue, white, yellow, green, etc. 4. Smart, Safe & Stable, low color temperature stays comfortable, & the Microcontroller clips in the back conveniently.Super Lightweight and low color temperature you will forget they're on! Safety & Comfort! 5. Easy to use, equipped with a controller, used to control the light, the volume is very small, can be fixed on the hair card.